Good Sports turn out to compete for Barretstown. 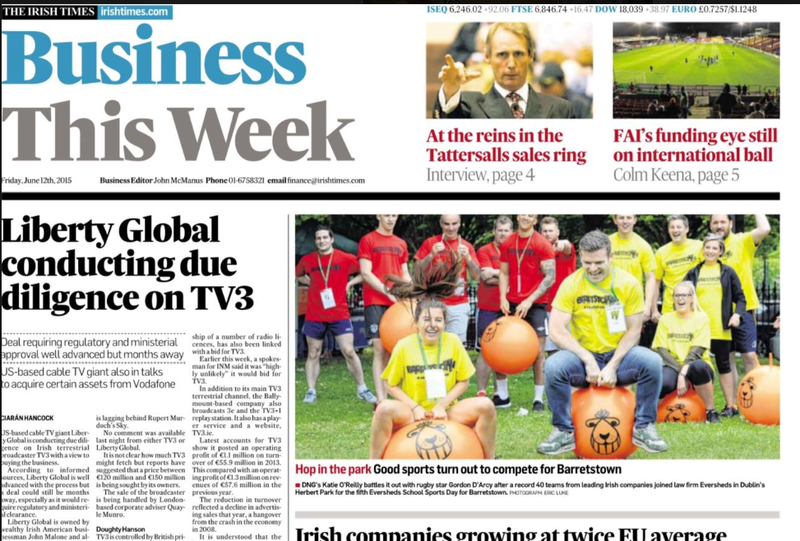 joined who law firm Eversheds in Dublin's Herbert Park for the fifth Evershed's School Sports Day for Barretstown. DNG announced the opening of their latest Dublin branch in South Co. Dublin in June.